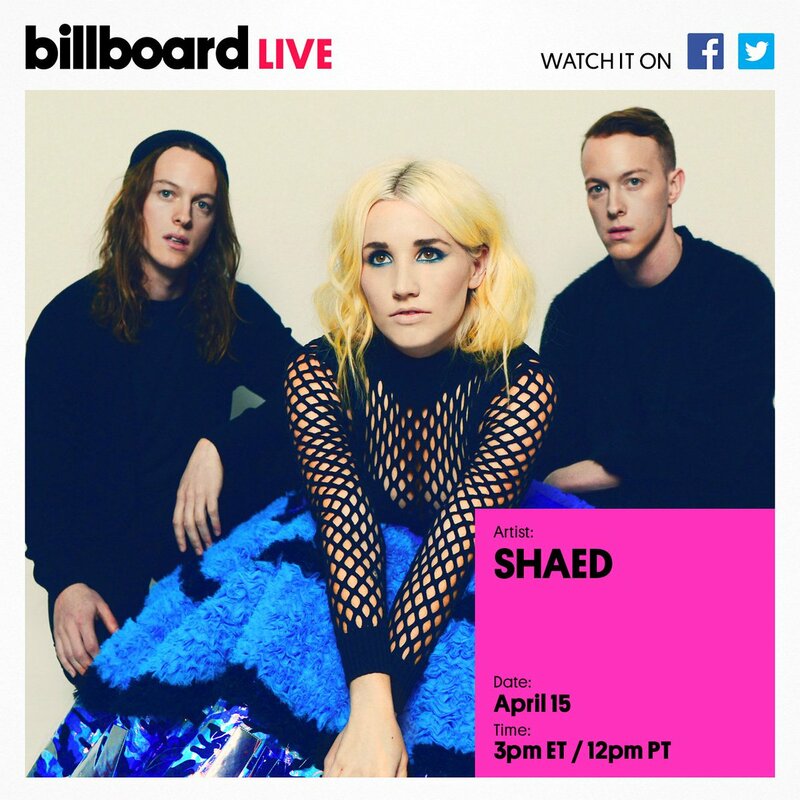 Get ready for a performance by @shaedband on #BillboardLive! 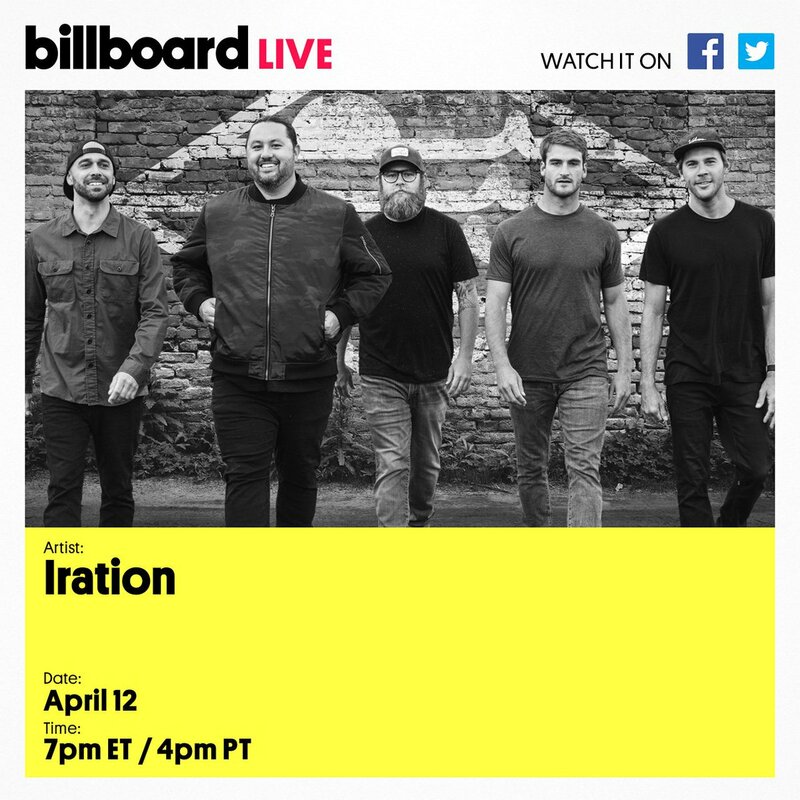 Catch a performance by @Iration on #BillboardLive today! 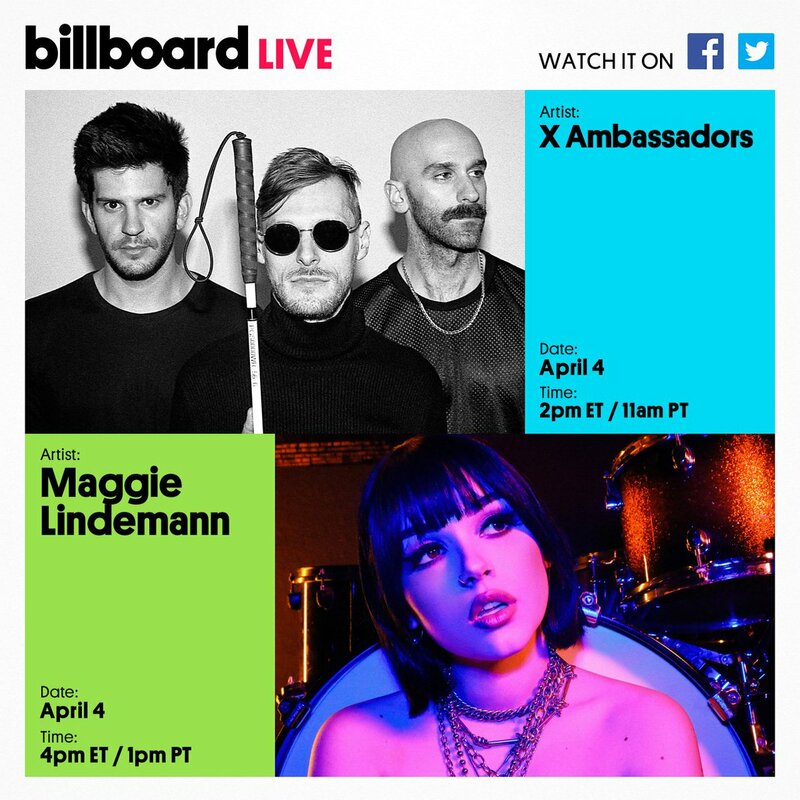 Don't miss performances by @XAmbassadors & @MaggieLindemann on #BillboardLive today! 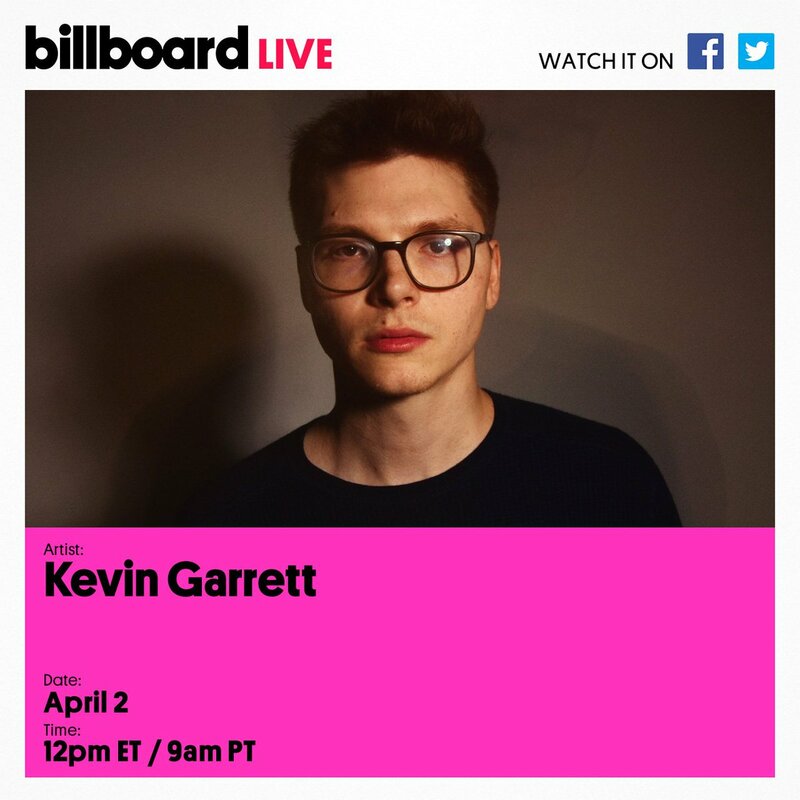 Don't miss a performance by @KevinOGarrett on #BillboardLive today! 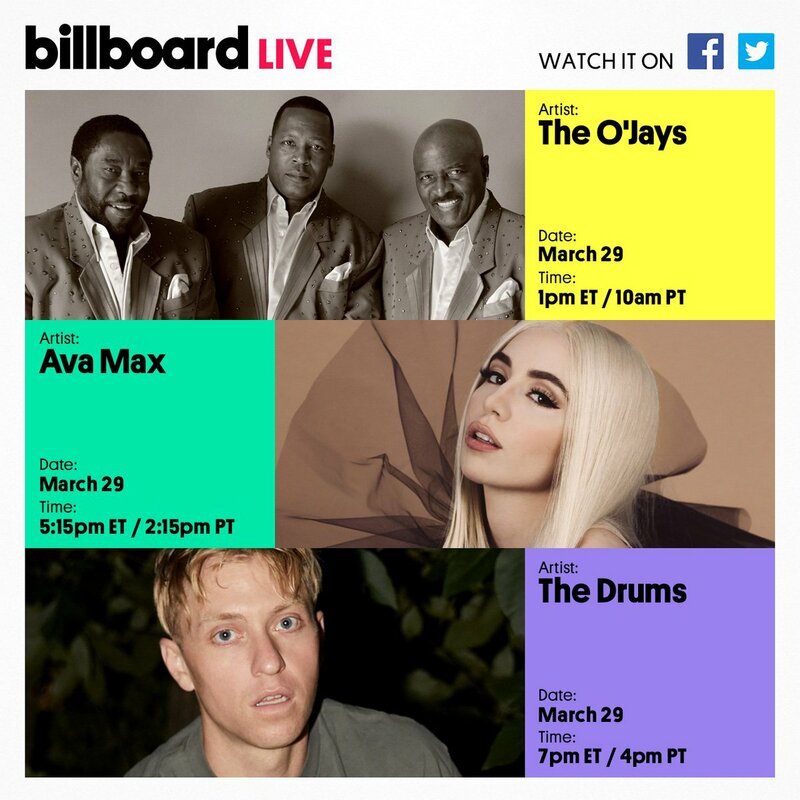 Catch performances by @themightyojays, @avamax & @thedrumsforever on #BillboardLive today! 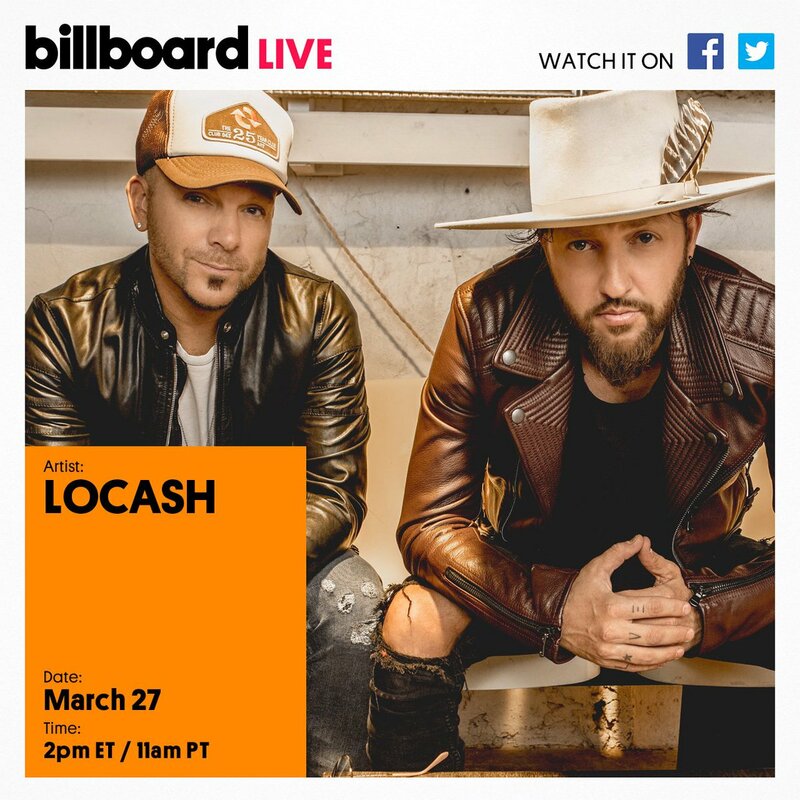 Tune in to #BillboardLive for a performance by @LOCASHmusic! 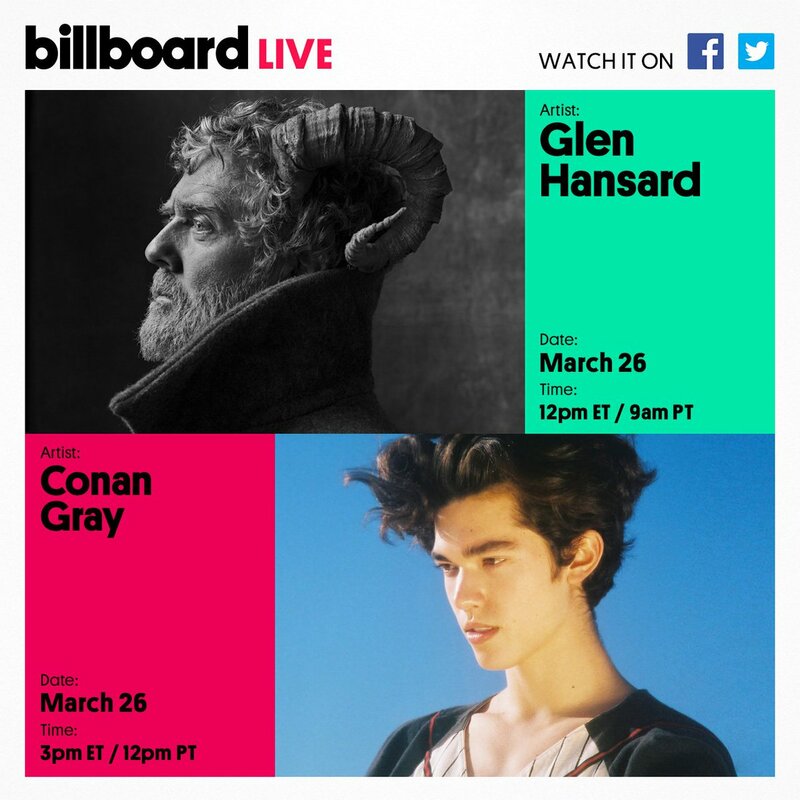 Catch performances by @Glen_Hansard & @conangray on #BillboardLive today! 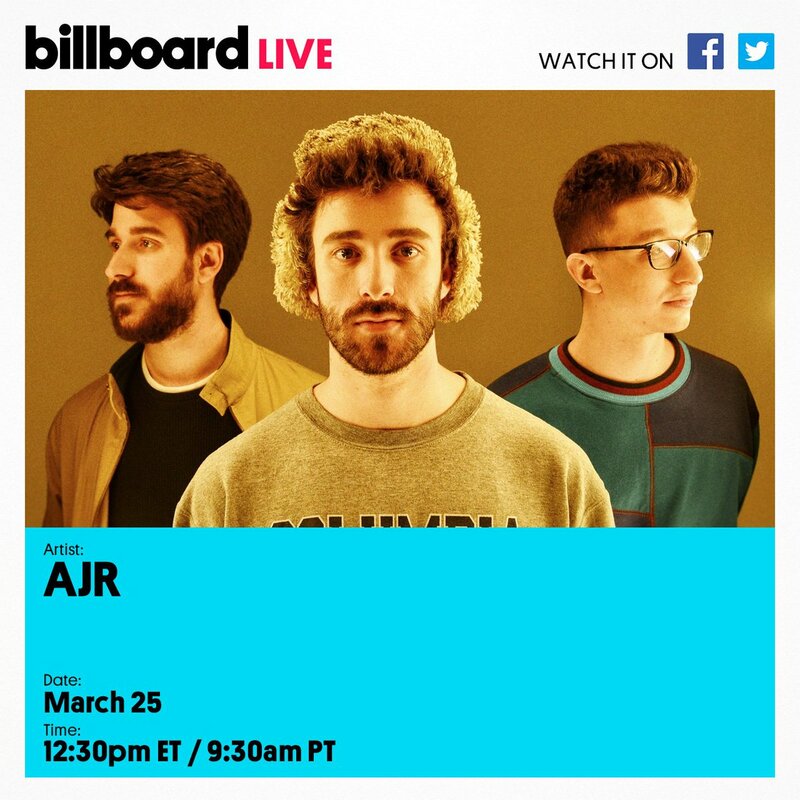 Have a Q for @JackAndJack? 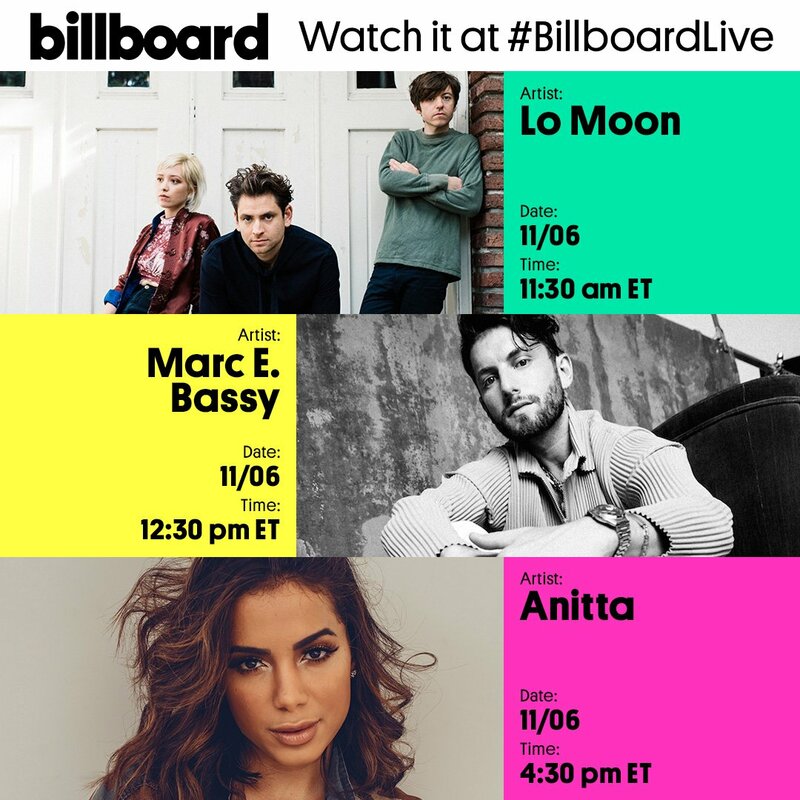 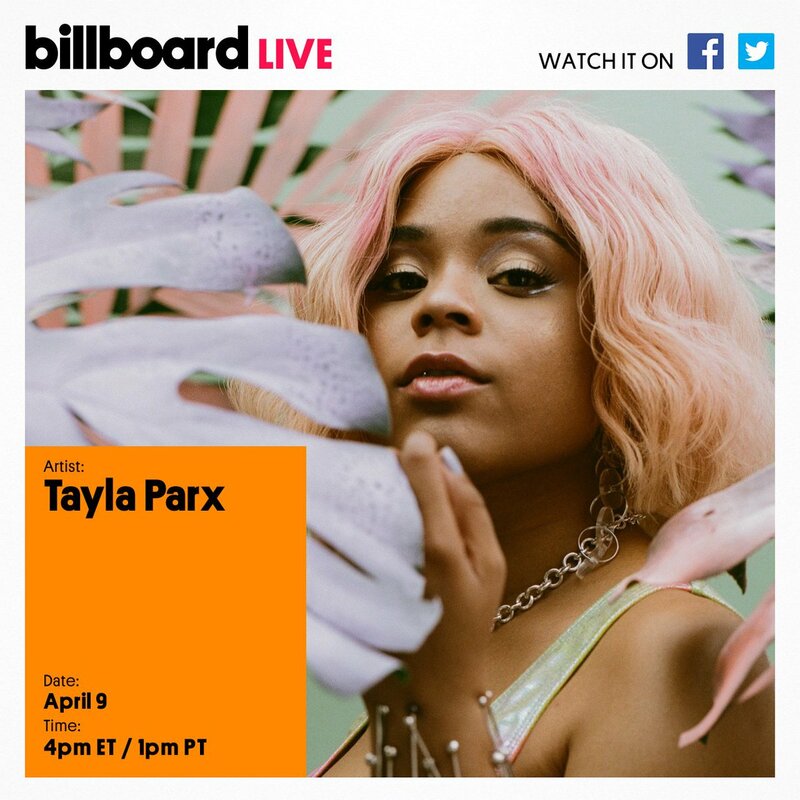 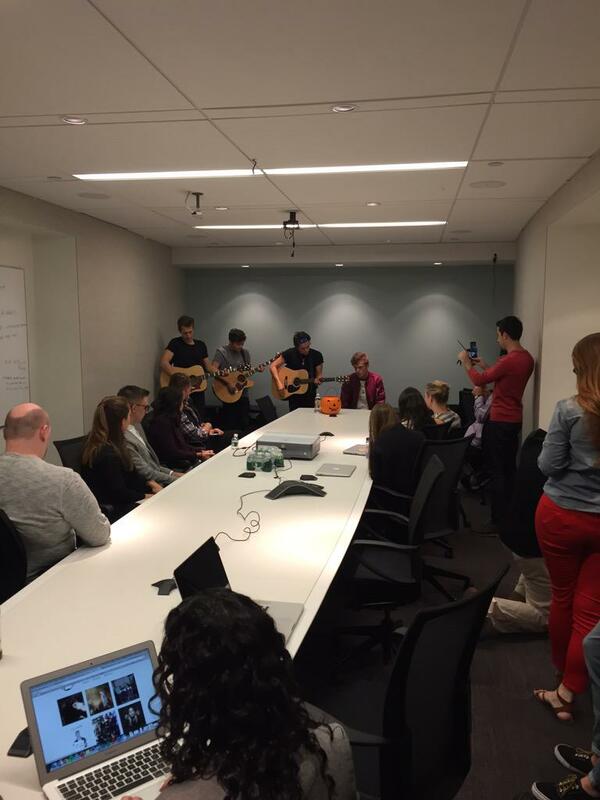 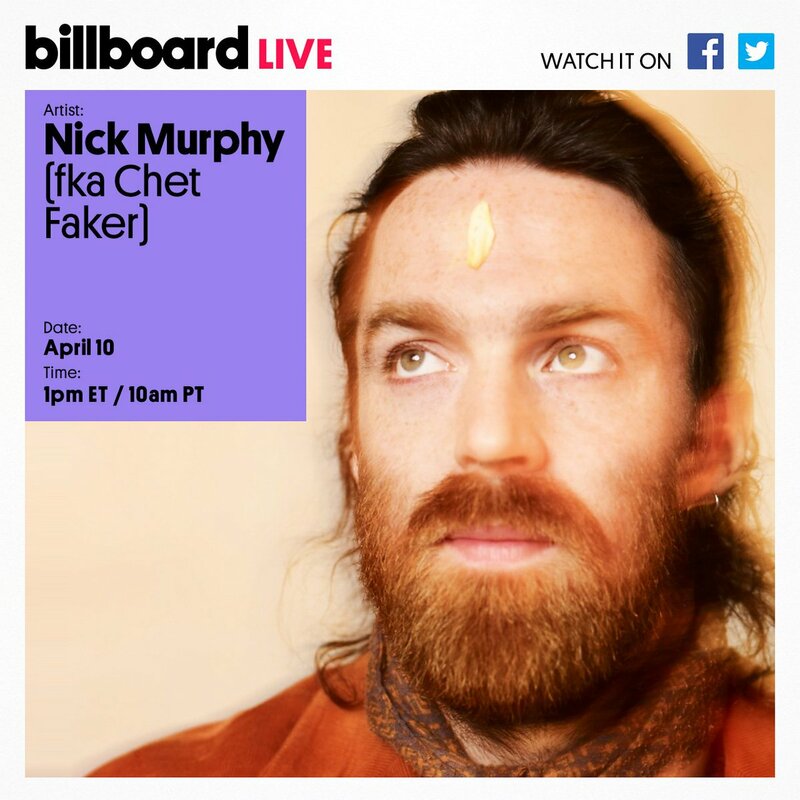 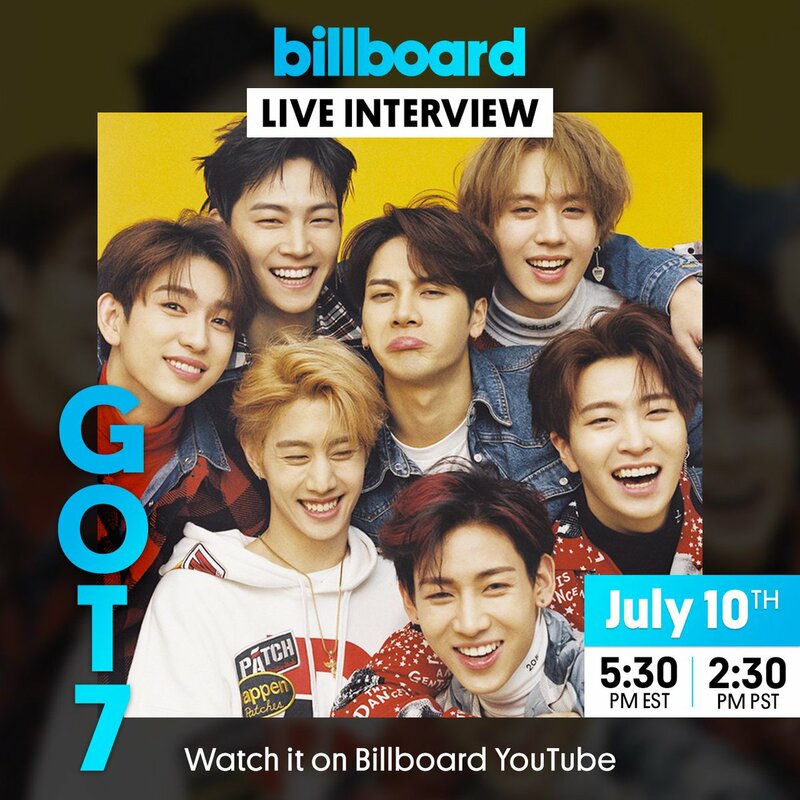 Tweet using #BillboardLive & they might answer yours today at 6:15PM ET on Facebook!